Dr. Daniel A. Narain, a native of Atlanta, GA, graduated from Morehouse College with a B. S in Chemistry and minor in Mathematics. He then spent 3 years after college working on the island of Aruba where his mother is from and subsequently moved to Philadelphia, PA where he received a Doctorate in Dental Medicine from the University of Pennsylvania. While in Brooklyn, Dr. Narain completed a General Practice Residency at Lutheran Medical Center and Advance Program Periodontics in at NYU Lutheran. Dr. Narain prides himself on communication and building trust with his patients; he feels that communication is the key to proper oral healthcare. 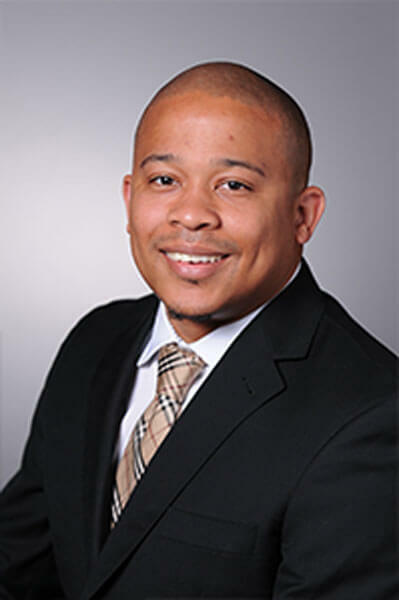 He is currently in the process in becoming a Board certified Periodontist and has recently passed the written exam. Dr. Narain’s hobbies include working out in the gym, playing basketball in a local recreation league, traveling and mentoring aspiring dentists.